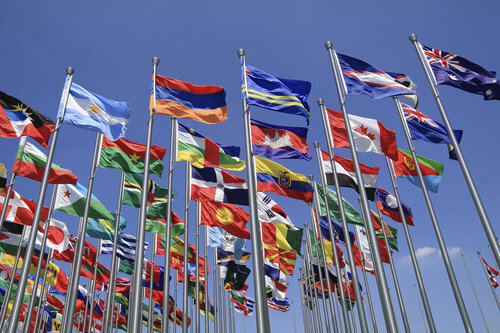 Reaching international buyers is paramount to success in some markets. 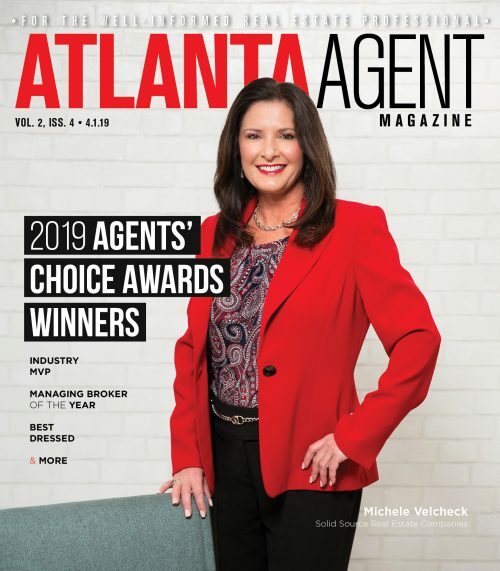 While many agents spend money on print and other advertising in foreign cities, by and large the best bang for your buck is to begin fostering relationships with local brokers, accountants, financial advisers and attorneys. Partnerships such as these do not require a lot of marketing money; they require your time, effort and professionalism. Respond in a hot minute! Many agents will pay to have their listings added to international sites and portals and when a potential lead comes in, shockingly only 50 percent actually respond in a timely manner. If you are courting leads from the internet, time is of the essence. A lead should be immediately called as that site visitor will forget which site they responded to and their focus will have changed, the lead is hot for about 20 minutes. Follow up immediately, especially knowing that 50 percent of agents will not bother. Be persistent and stay in constant communication with the client. Bringing clients from another country often requires several months of communication before a site visit is booked and the actual real estate process begins. It is imperative that an agent stay in constant communication with the client; otherwise you might simply put the idea of buying a Miami condo in their head and over the months, they don’t hear from you and buy from another other agent who was in the right place at the right time. It happens more than you would imagine! Ensure that your communication is constant, informative, and that you are top of mind. Check any materials you receive that are written in another language. It sounds basic, but many times agents will be provided with marketing in another language by a builder or broker. Double-check that the translation is well done and that the content is relevant for the market that you are working on. Many agents do not check and it doesn’t help your professional appearance when your marketing is not up to par. Ensure that your online profile is up to date. Yes, it is also common sense, but with so many details that agents have to remember to keep sales together, it is a bit like the plumber’s pipes and often gets overlooked. Schedule time once a month to double-check all social media, add updates, and Google yourself. An hour per month would help keep your profile tidy and for a prospective partner or client in another country. How else will they initially become acquainted with you? 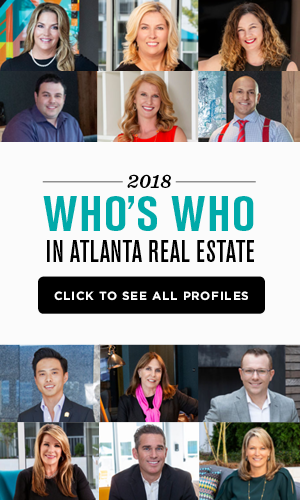 Justine Assal, a Florida entrepreneur and business owner for over 18 years, established About Global in 2007 as a global PR and multimedia firm specializing in real estate promotion & business connection, with a team of 16 and offices in Miami, Orlando, London, Sao Paolo and Bogota.